ABC has renewed Roseanne spinoff "The Conners" for a second season. 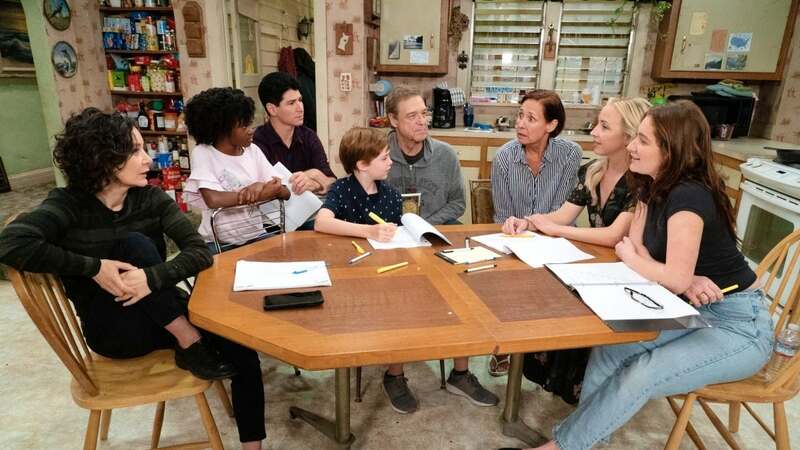 Series stars and "Roseanne" veterans John Goodman (Dan), Laurie Metcalf (Jackie), Sara Gilbert (Darlene) and Lecy Goranson (Becky) are set to return. ABC says additional cast members will be announced at a later date. Michael Fishman, who portrays D.J., is expected to appear in some of the episodes. The spinoff also stars Ames McNamara, Emma Kenney, Maya Lynne Robinson and Jayden Rey. 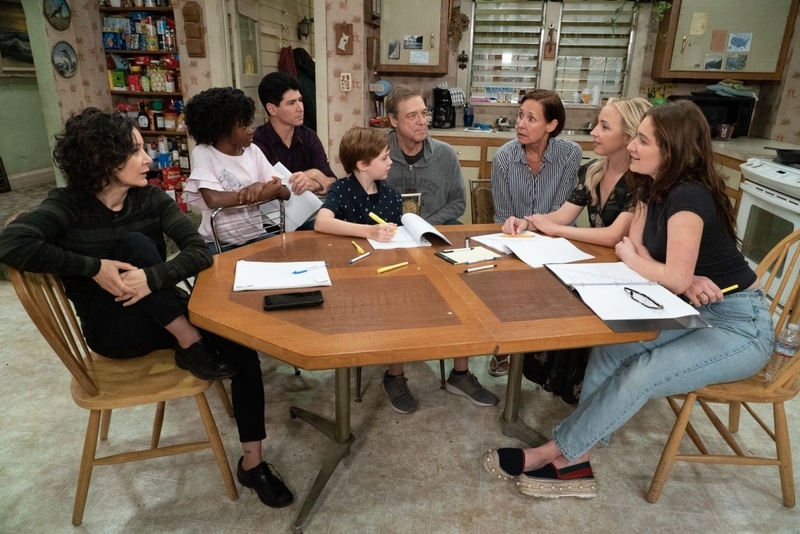 "The Conners" was ordered by ABC following the cancellation of the "Roseanne" revival in May. The series was canceled after series lead Roseanne Barr posted a racist tweet aimed at former White House adviser Valerie Jarrett. "We are proud to be continuing the story of the iconic Conner family," ABC entertainment president Karey Burke said in a statement. "This team is fearless in their willingness to tackle contemporary issues with humor and heart, and I have no doubt they will continue to outdo themselves." Hailey Baldwin on Justin Bieber's "possessive" fans: "You don't know him"